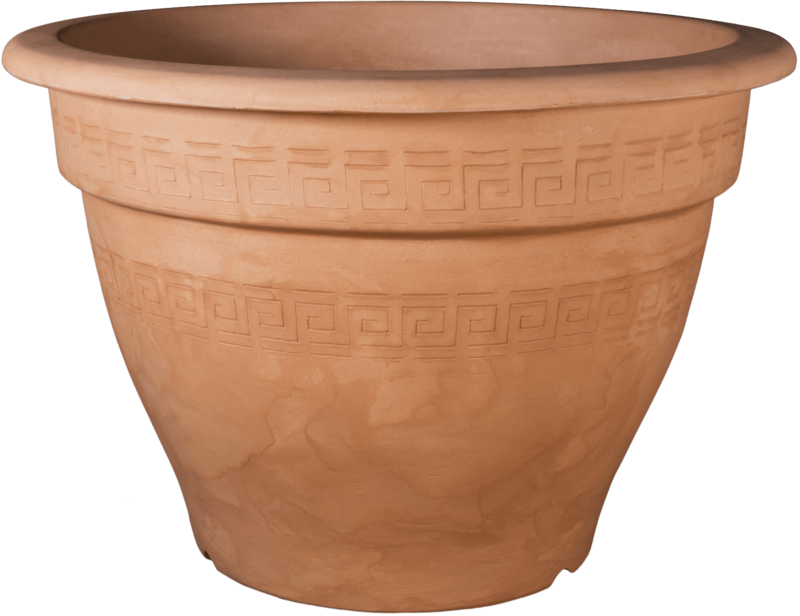 Our light weight planters are not only durable, but they also have the most realistic finish available anywhere in the world. 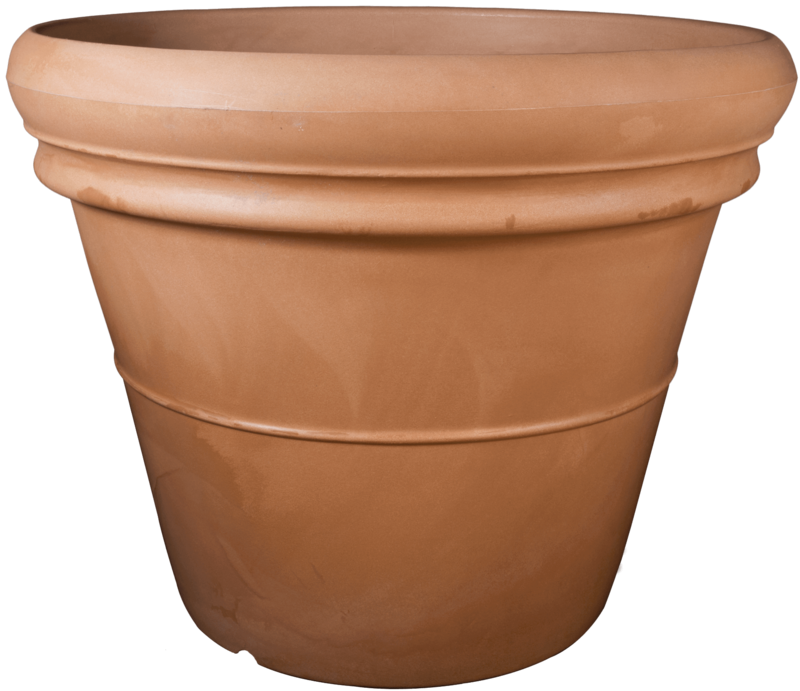 These alternative terracotta planters are perfect for rooftop and balcony applications where weight or height restrictions might prove difficult for using authentic terracotta. 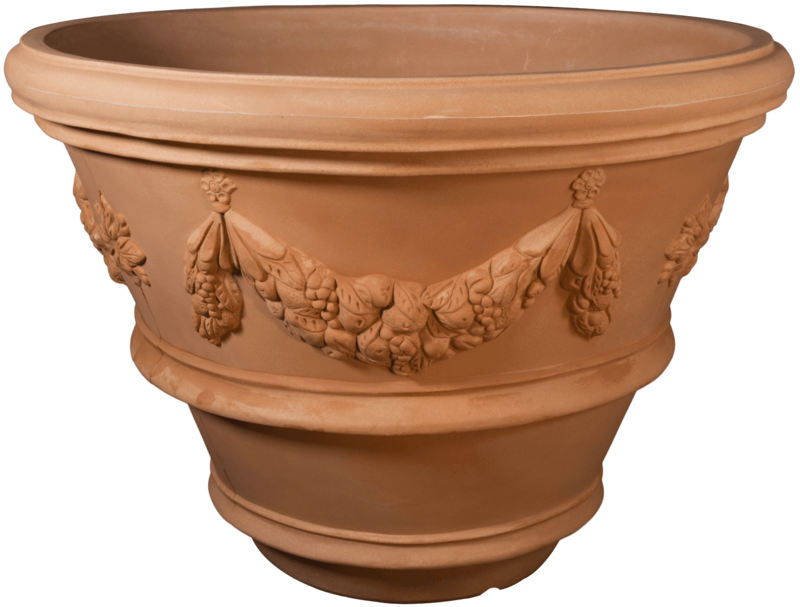 In fact, our line of light weight planters is made in Italy with the exact same meticulous attention to detail of our authentic terracotta. 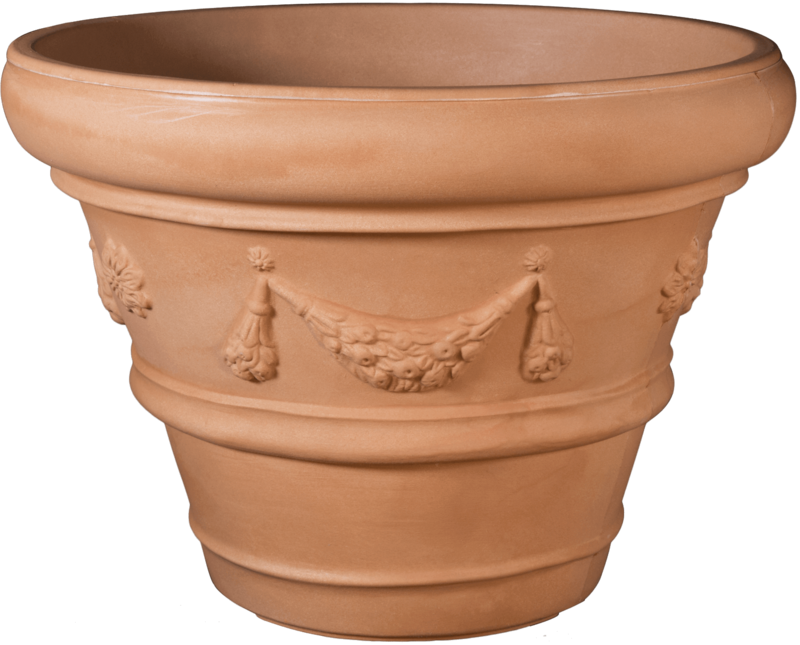 Made from a weather-resistant and durable polymer, our light weight planters will not fade or crack like the similar looking products you might find at the local big box store. Click on the image to see the product’s article number & measurements. ECTL80 - 27"id, 32"od, 9"